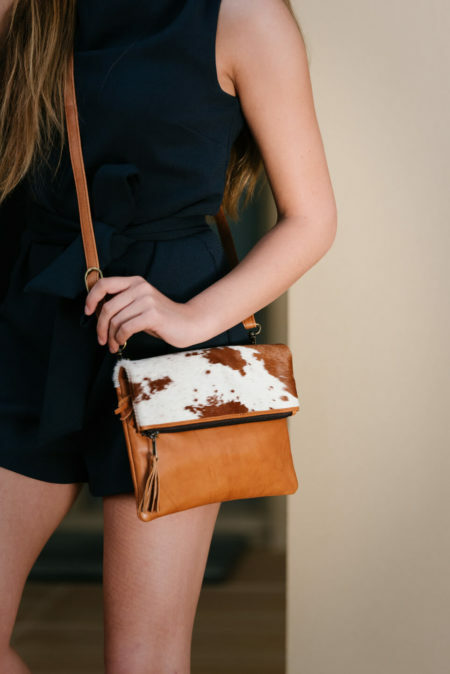 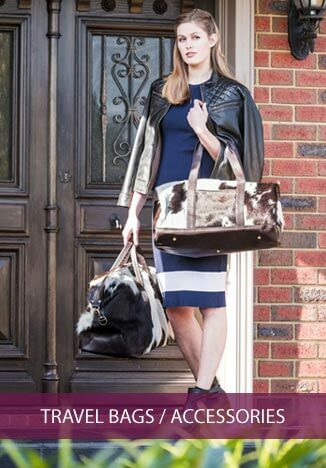 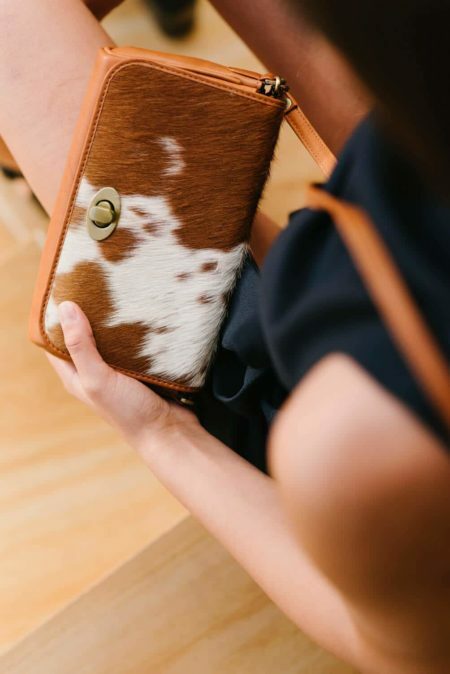 This season buy Designer Cowhide Bags, 100% genuine leather handbags, wallets, clutches, purses, natural brazilian rugs as well as leather accessories & homewares Australia and New Zealand. 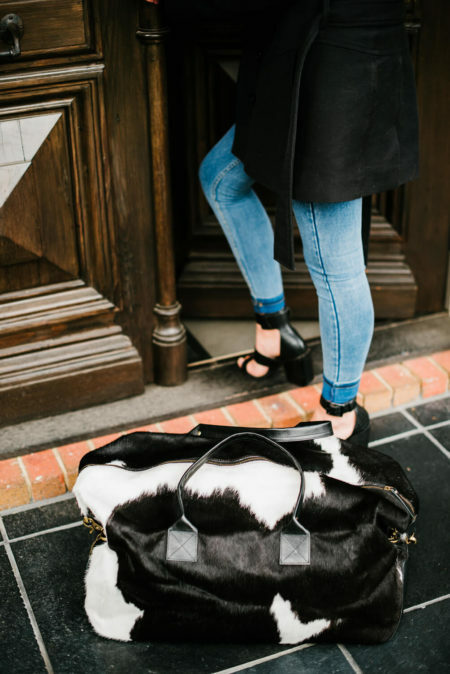 All Cowhide Bags are unique, hand stitched and of premium quality. 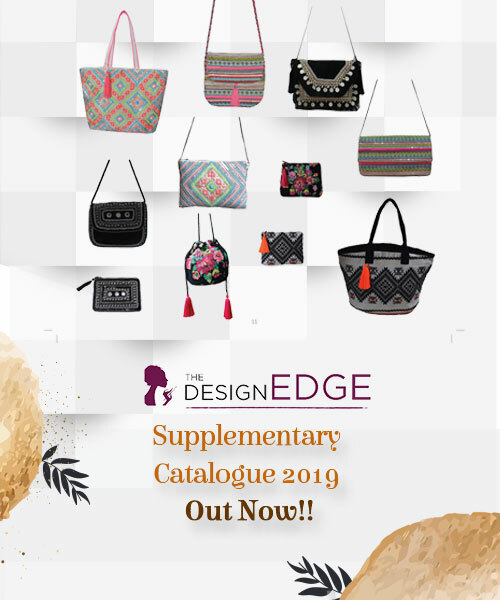 Handbags by The Design Edge are unique and are updated with new collections of the Bags every year. 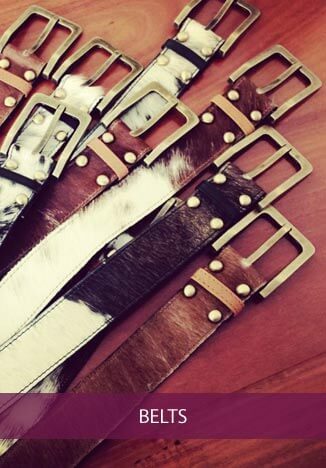 Pure Pony Hair Bags online at best prices. 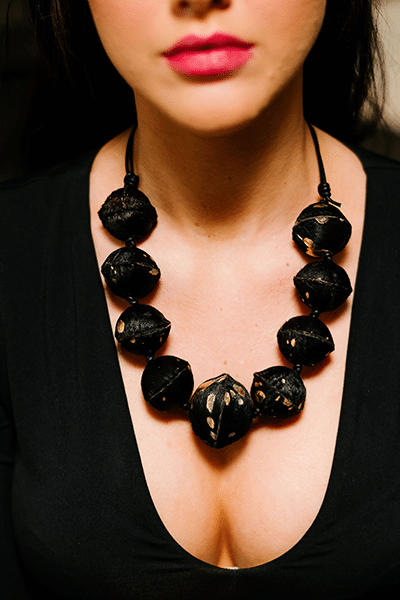 Handcrafted and Handmade Collection. 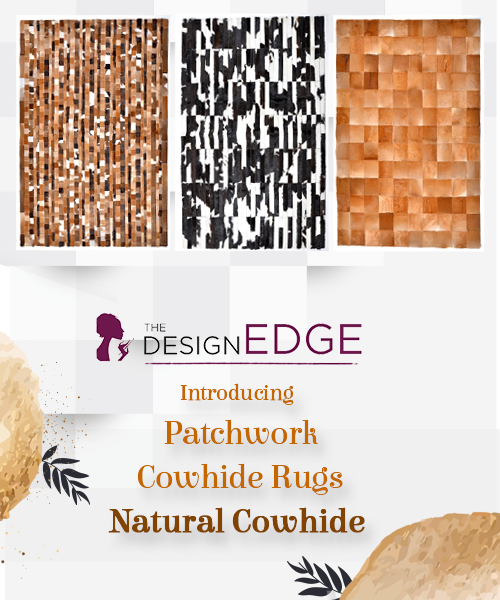 A New Entry to The Design Edge Family. 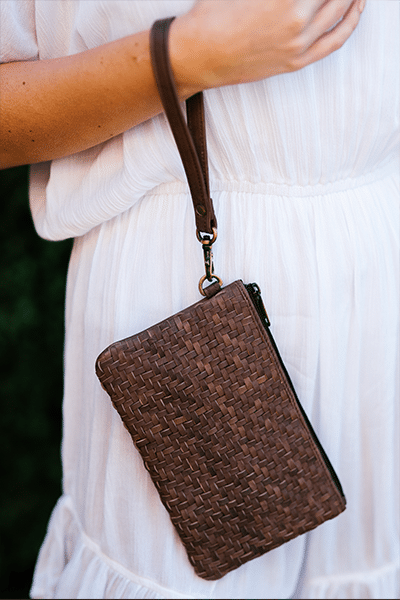 Shop for new bags and wallets. 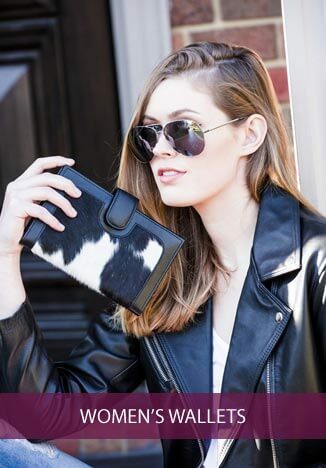 Browse our extensive range of bags, natural rugs, ottomans, cushions, belts, wine cases, Iphone covers, laptop bags, belts, leather jackets, laptop bags, home accessories and much more. 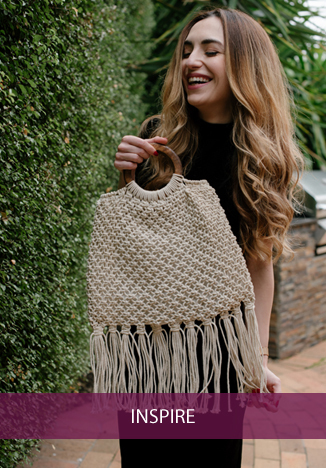 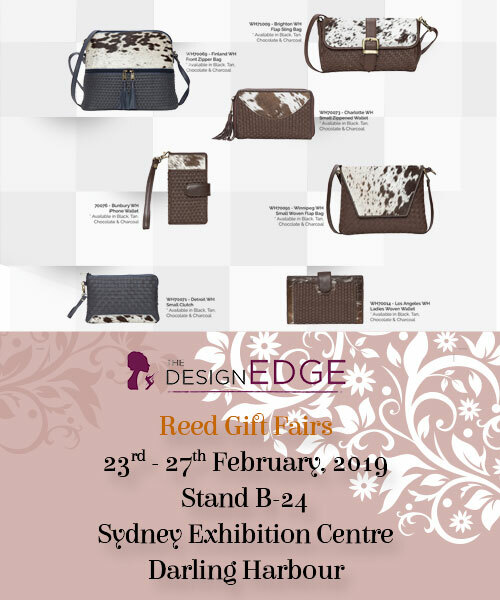 THE DESIGN EDGE is a family run business that started 25 years ago, manufacturing and supplying top quality cowhide bags, leather bags, homewares and accessories worldwide. 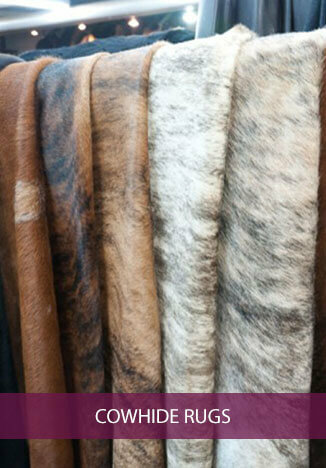 Every product we bring to our customers is of finest quality, custom made and one-of-a-kind. 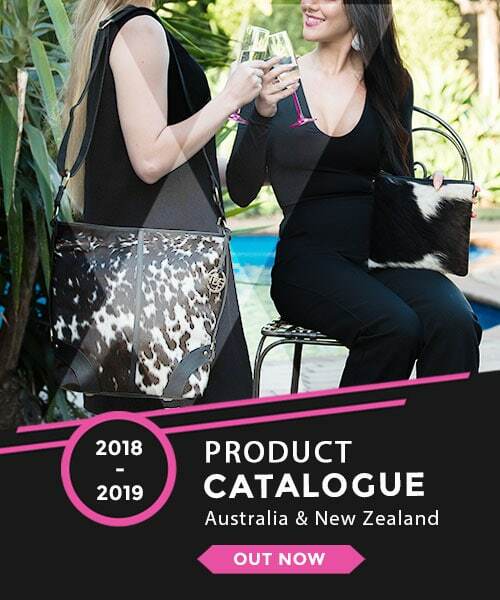 Australian Designed Bags & Wallets — View our Catalogue 2018-19. 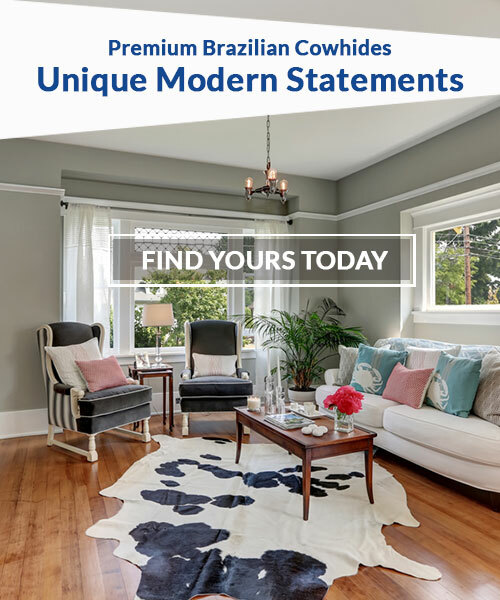 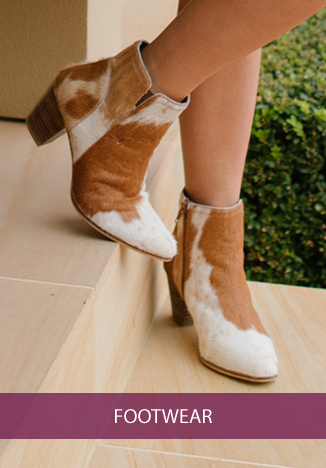 If you have a unique sense of style and want to stand out from the crowd, then we are sure that you will find something you love in our designer as well as natural cowhide collection.